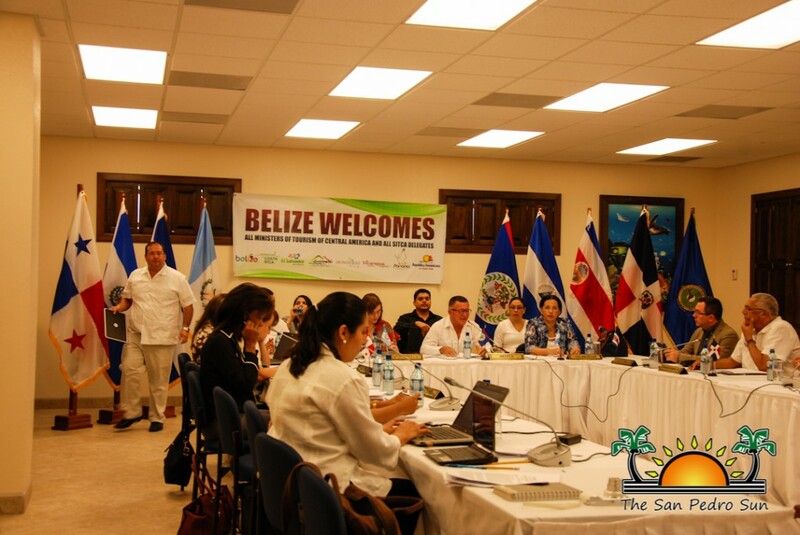 From Wednesday, November 12th to Friday, November 14th, Belize hosted the 2014 Central America Tourism Agency (CATA) executive meeting. Held at Grand Caribe Resort, the meeting was officially opened by Minister of Tourism, Culture and Civil Aviation, Honorable Manuel Heredia Jr. on Thursday, November 11th, and saw the participation of delegates from the Dominican Republic, Panama, Nicaragua, Honduras, Guatemala, El Salvador, Costa Rica and Belize. The primary function of the meeting was for the participating delegates to discuss the growth of tourism in their respective countries. In his opening address, Heredia expressed the importance of the meeting to meet goals in tourism across Central America. He stated that the meeting allows for the opportunity for tourism ideas and information to be shared among the present parties. “I feel very proud to be able to host this meeting in Belize’s prime tourism destination. I believe that this gathering will prove very beneficial and will strength the bond between all the participating countries. We are all here today to discuss ways in which we can continue developing and strengthening our respective tourism products. This is the time to figure out how we can work better as a region by promoting our culture to the rest of the world,” said Heredia. 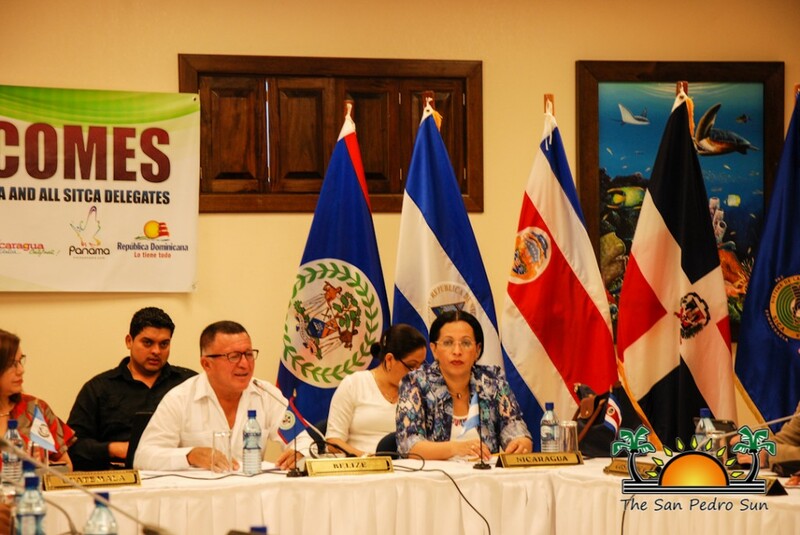 Head of delegations present included Edna Carna from El Salvador, Roberto Arce from Costa Rica, Sara Sanchez from Panama, Emilia Sylvestre from Honduras, Mayra Uriarte from Nicaragua, Mara Acevedo from Guatemala, and Luis Maceo from Dominican Republic. Anasha Campbell was the representative from CATA. 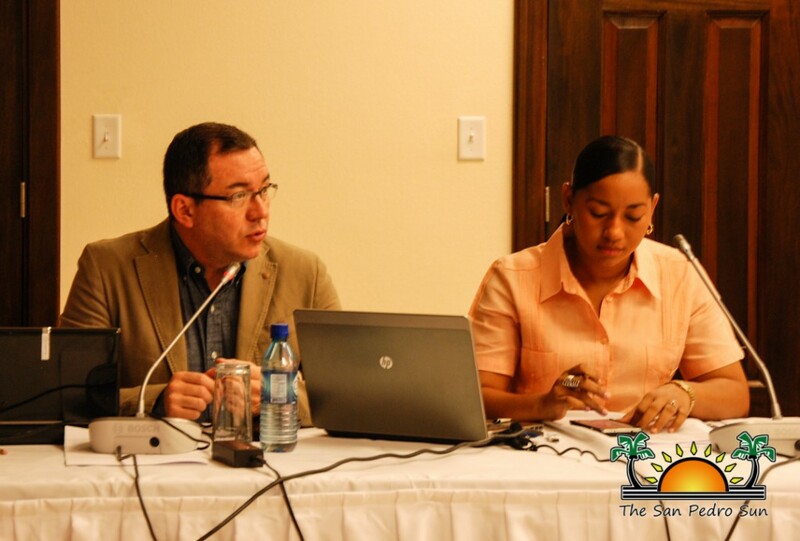 Belize was represented by Minister Heredia. CATA’s main mission is the promotion of the Central American countries in Europe. Their main office is located in Madrid, Spain and is one of the largest agencies for European visitors to Central America.